Airport Body Scanners – Are They a Risk? You’ve been looking forward to this day for months. You’re at the airport, and you are ready to board a flight that will take you to your rented yacht. You finally proceed to begin your Virgin Islands yacht charter vacation. As you pass through the new airport body scanner, it crosses your mind that you may be concerned about the radiation and what this exposure could mean for you. ARE AIRPORT BODY SCANNERS SAFE? “We are very concerned about that being imposed on travelers,” says Dr. Robert Stroud, a professor of biophysics at the University of California, San Francisco (UCSF). In a letter sent to the White House, Stroud and his researchers shared their concerns. “I don’t think we do know what risk we are taking. X-rays are intrinsically ionizing radiation. They damage human tissue,” says Stroud. The scientists at UCSF believe that it is time for outside scientists to take a closer look at airport body scanners and their risk. “I do think it is time for an independent investigation that really allows people to understand what the risk is that they take going through the scanner,” says Stroud. Jana Sheeder, President of SailAway Yacht Charter Consultants and 1-800 Yacht Charters, reminds her clients that they do have an option. Catamaran Rafoly presents an exciting and fun yacht charter vacation option. The Blubay 92 catamaran will cruise the waters of Spain’s Balearic Islands. Mallorca has some of Europe’s finest championship golf courses. Mallorca is the largest of the Spanish. The yacht’s own golf pro helps guests select courses and make all arrangements during the 6 night charter, and the package includes 3 complimentary green fees. 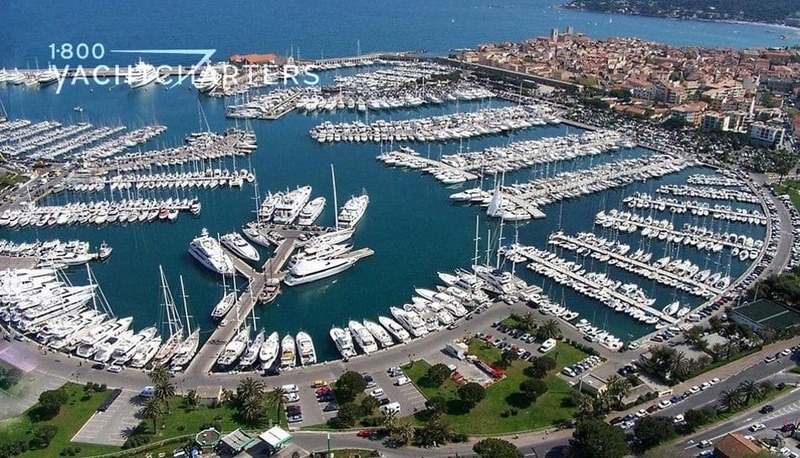 In addition to the golf component of the trip, the package also includes airport transfers, all food and beverages (including ship’s bar), and use of the yachts onboard watersports inventory. 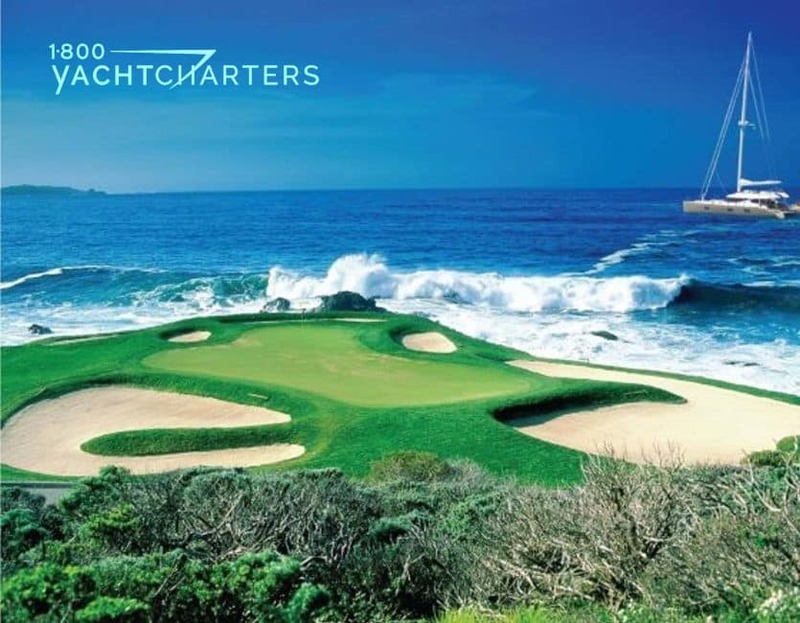 Jana Sheeder, President of 1-800 Yacht Charters and SailAway Yacht Charter Consultants, feels this package will have great appeal to golfers and non-golfers, alike. Launched in 2008, RAFOLY is a 92-foot luxury yacht charter catamaran, with accommodations for up to 8 passengers in 4 staterooms. She is a high class sail mega yacht, elegant and refined, and made for cruising with one’s friends and family on a vacation of a lifetime. The rate for the 6 day golf package is €47,000 for 2 to 8 passengers. 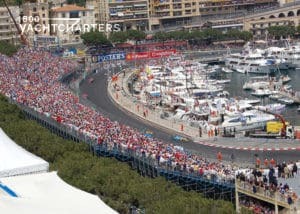 Click https://www.1800yachtcharters.com/book-now-contact-us/ for more information or to reserve prime summer dates. HURRY! Tourism ads claim, “It’s Better in the Bahamas.” The crew and owner of Sunreef 62 sail catamaran SPARROW believe it is true. They are ready to have you join them there! To increase interest in Bahama yacht charters, catamaran SPARROW is offering a $2000 discount. This fare is off of regular rates for any charters in March, 2011 in the Bahamas. In addition to this, the team at 1-800 Yacht Charters is offering an additional $2000 discount for any charters on Sunreef 62 catamaran SPARROW in the Bahamas in March. This brings the total savings to $4000 . This equates to a discount of nearly 18% off of catamaran Sparrow’s regular rate of $23,000 per week! Rates in the Bahamas are all-inclusive except for special requests, for instance, wines, champagne, special alcoholic drinks, excessive alcohol consumption. In addition to this are air fares, transfers airport/yacht/airport, dockage fees if any, use of communications onboard, and crew gratuity. These things are what you expect on any vacation. Included in your charter price is fuel for 4 hours of engine operations. Discounted charters must take place in March, 2011 and must be for a minimum of 7 nights. Just 50 miles from Florida, the Bahamas form an archipelago that extends over 500 miles of the warmest and clearest water in the world. The Bahamas offers some of the most gorgeous and sheltered yachting grounds in the world. Islands and cays are interspersed among brilliant white beaches and coves. 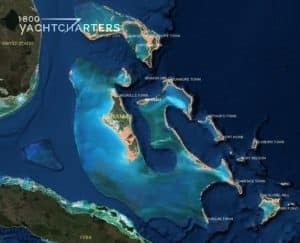 Within sight, the Bahamas chain includes Eleuthra, the Abacos, Exuma, Nassau, the Berry Islands, Paradise Island, Grand Bahama, Cat Island, and all of the Bahamian Cays. Sunreef 62 SPARROW offers a unique experience to her guests. Charterers indulge in the elegance of a yacht and savor the adventures of sailing. This sailing yacht comfortably accommodates up to 8 adult guests. All 4 staterooms feature ensuite bathrooms. In conclusion, take advantage of this $4000 discount and come find out for yourself if it truly is Better in the Bahamas! Click https://www.1800yachtcharters.com/book-now-contact-us/ to reserve your adventure onboard catamaran SPARROW now. Are you ready to escape with the family on a luxury sailing charter? Easter is fast approaching but if you act fast, you can still plan a fun-filled family getaway. We’ve rounded up some affordable last-minute Virgin Islands yacht charter vacations for you and your clan. Rates start at just $161 per night, and include special custom menus, watersports and more! Crewed catamaran charters offer the hottest vacation options in the islands. Kids love the built-in trampolines and watertoys, while parents like the stable ride and roomy comfort of these ultra-wide yachts. Unlike traditional sailboats that “heel” to the side when under sail, cats stay level and flat when underway. NEMO (2009 model; 47′) – the Nautitech 47 catamaran NEMO leads the way this Easter with an offer of 8 days for the price of 7. With room for a family of 10, this special offer equates to a price of $161/pp per night. 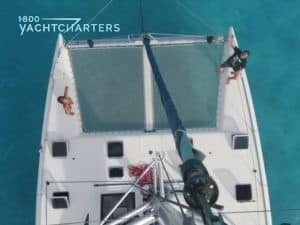 Guests can board the 47-foot yacht on Saturday, April 23rd, in Tortola, BVI at 5 pm. 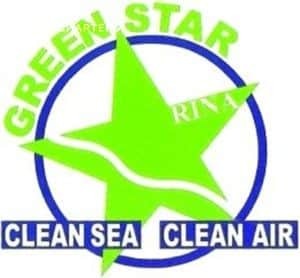 The charter will conclude in Tortola on Sunday, May 1st in the morning. The price includes the Skipper, Hostess/Cook, all meals, beverages and ship’s bar, and an assortment of water toys (e.g. snorkelling equipment, kayak, fishing rods, wake board, etc.). IPHARRA (2010 model; 102′) – a luxury mega yacht charter vessel beyond compare. The Sunreef 102 sail catamaran IPHARRA is one of the largest cruising catamarans of the world. Regualr rate is $68,000/wk with room for 10 adults and 2 children. Enjoy a $6800 discount for March, April and Easter. KING’s RANSOM (2008 model; 76′) – Built by Matrix Yachts, the futuristic Silhouette 760 catamaran KING’S RANSOM sailboat catamaran charter vessel, offers unrivaled luxury. Regular price is $43,800/wk with accomodations for 10 guests. Take a $4300 discount in March, April and Easter. NIRVANA (2009 model; 60′) – the Fountaine Pajot Eleuthera 60 catamaran NIRVANA offers a level of comfort, spacious accommodation and quality of finish more commonly found in custom-designed motor yachts. Her regualr rate for 8 to 10 passengers is €13,300 per week, plus food, bar and running expenses. Save €1,330 for April and Easter bookings. 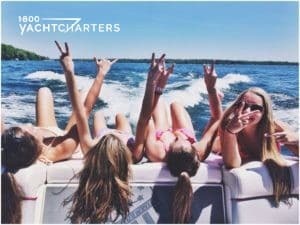 EXTRA SPECIAL – charter in March and the discount increases to 15%! ——-To book a Spring Break or Easter getaway, contact our destination experts HERE. HURRY! 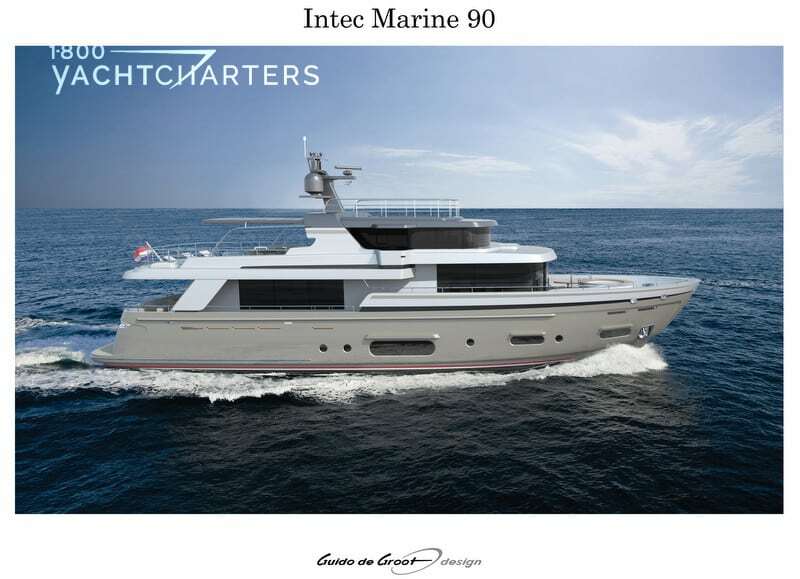 These yachts will book quickly! The cost of enjoying a Mediterranean yacht charter vacation may be going up as new rules, and confusion, regarding taxes on commercial yachts go into effect. 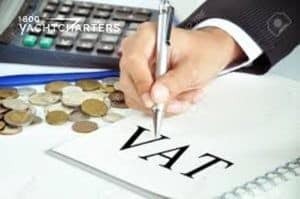 In the past, luxury mega yacht charter vessels in the Mediterranean were often exempt from paying a French Value Added Tax (VAT or sometimes referred to as, TVA) on both the value of the charter and on any fuel and provisioning. Recently, increased pressure from the European Union to bring French law into line with the rest of the union states has resulted in the European Commission forcing the French Government to amend its rules on exemptions. 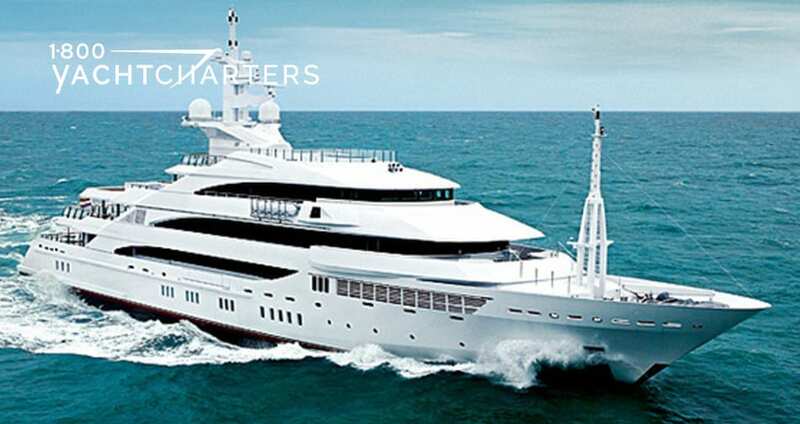 A manager of a fleet of mega yacht charter vessels in France, who wished to remain anonymous, echoed Sheeder’s concerns. “At what point does ‘high seas’ come into play? Ten miles off shore? Twenty miles? No one knows,” the manager said. It seems the taxing authorities are not certain how to proceed, either. “We are not aware of any attempts by the French Customs and Excise authorities to enforce this new rule,” says Sheeder. For now, it remains a game of wait-and-see. Industry lawyers are closely monitoring this situation, and conferences are planned in London and Monaco in the coming weeks to keep charter professionals up to date. Sheeder points out the importance of explaining the new rules to her customers. Click HERE to request more information or advice on this topic. It has been said a great vacation is all about escaping. For many, that means escaping the confines of their homes and the rigors of their work. For others, it is best achieved by escaping the confines of their clothes. 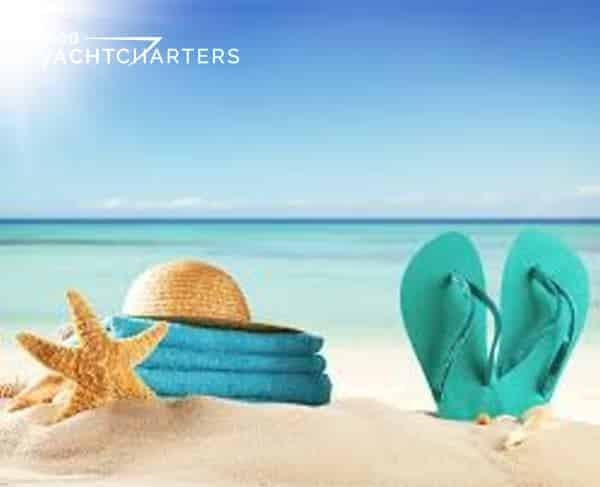 For vacationers looking for that all-over tan, our yacht charter destination specialists have come up with a the top 2 clothing optional Caribbean destinations, along with 2 fabulous yachts to take you there. The island’s Orient Beach is one of the most popular and well-attended clothing optional areas in the world. You can even eat in the area’s restaurants totally naked. Crewed catamaran charters have become a popular way to cruise St. Martin and nearby islands like Anguilla and the Prickly Pear Cays. Lagoon 620 sailing catamaran CROCODILE DADDY (€ 23,000 per week, plus expenses) features exceptional living space below deck for 8 guests, and a roomy flybridge ideal for sunbathing. With so many islands to explore, motoryachts are the suggested mode of transportation for Bahama yacht charters. The 85′ Pacific Mariner yacht SEAS THE MOMENT ($37,000 per week, plus expenses) features a spacious, well-appointed four stateroom arrangement for a party of 8. Watertoys include a brand new 29? Sea Hunter towed tender, two brand new waverunners, and plenty of fishing and snorkeling equipment. After a day of recreation, guests can soak sore muscles in the ondeck Jacuzzi tub. Is there a THIRD BEST clothing optional Caribbean charter destination??? Did we miss your favorite island getaway? Click *HERE* to tell us about your favorite Caribbean naturist hot spot and we’ll share it with our readers!